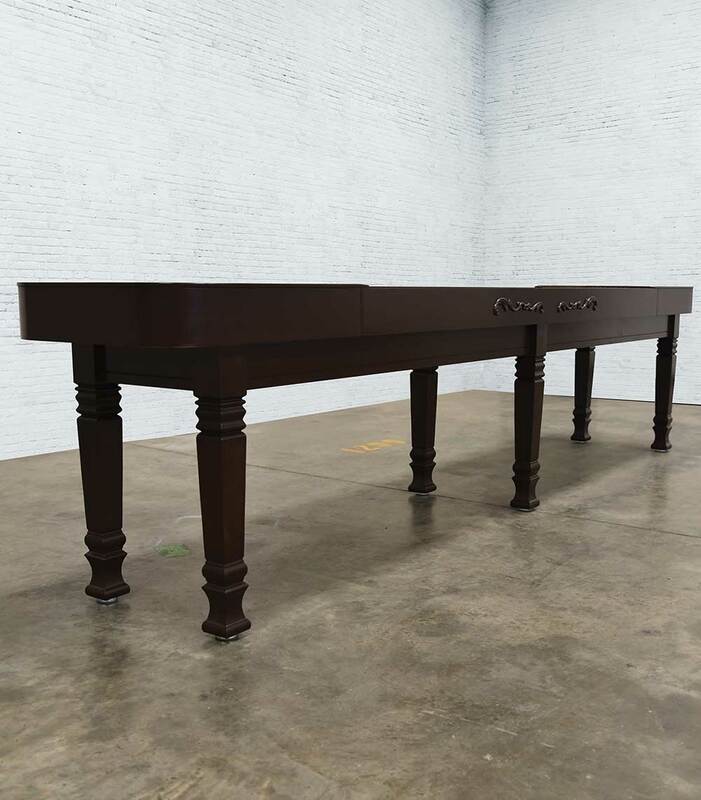 Part of Venture's exclusive Crossover line, the 9' Savannah Sport shuffleboard table gives you beautiful styling and lasting stability. 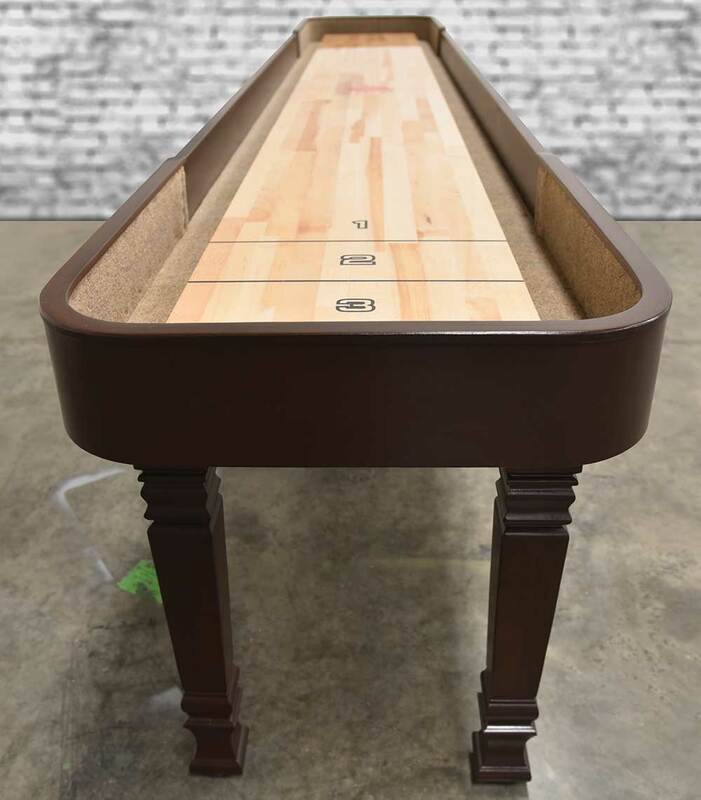 This is achieved by building the Savannah on the sturdy, uni-body frame of the Challenger shuffleboard and then adding distinct finishing touches. 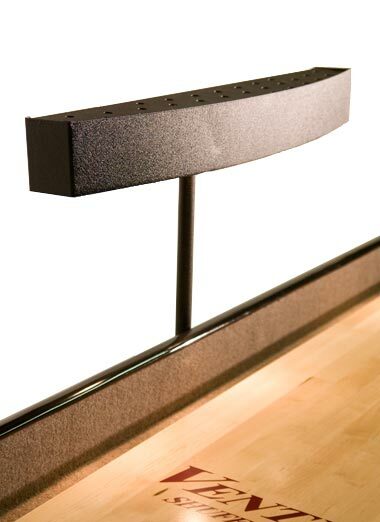 The Savannah Sport also features Venture's hidden fastener system which gives the table added strength. The Savannah Sport is styled after the beautiful Antebellum Architecture seen in the historical homes throughout Savannah, Georgia. As a Venture table, the Savannah features sophisticated styling, craftsmanship, and detail work. 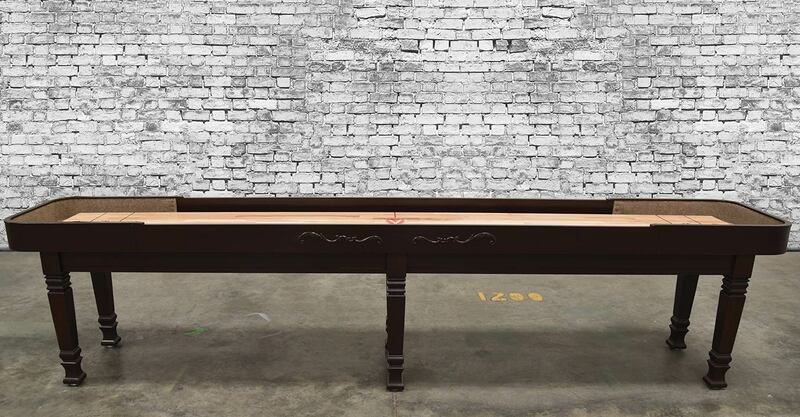 The table is made in the US and goes through Venture's 6-step finishing process. 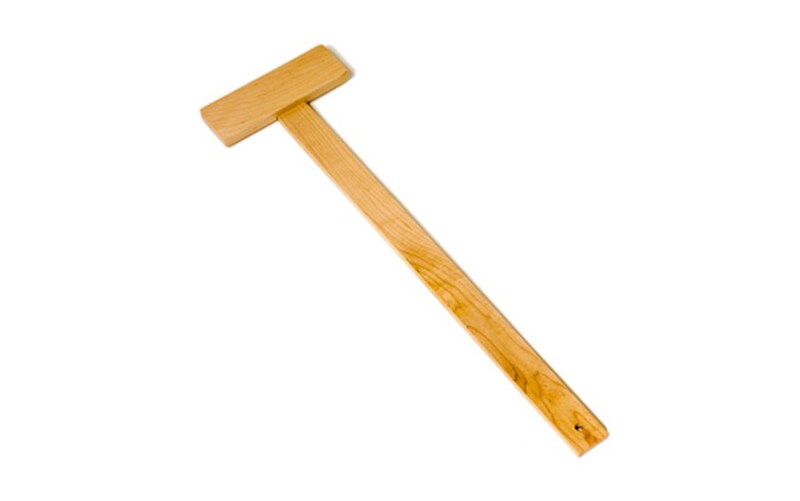 The Poplar and Maple construction, with Maple details and onlays, add to the table's stability and distinctive look. 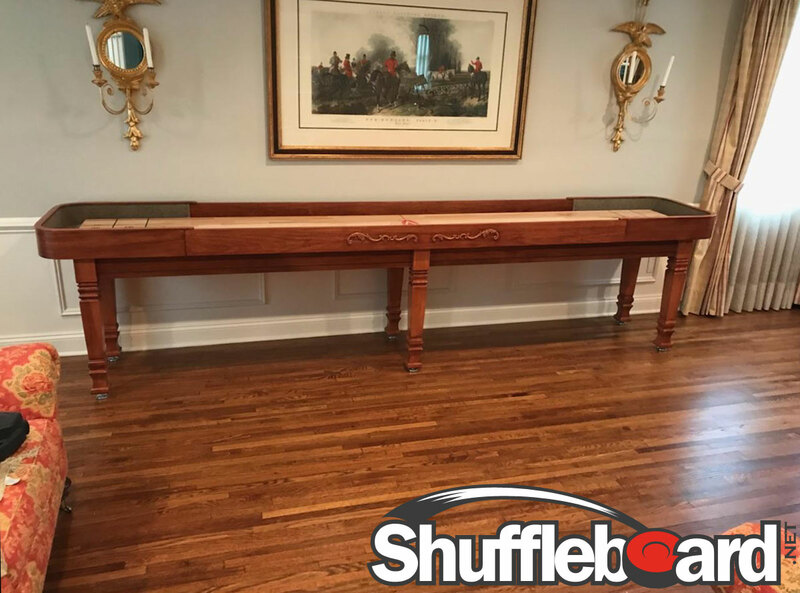 The 1-3/4" thick playing surface is coated with Venture Shuffleboard's exclusive hard clear synthetic lacquer, giving you shine that lasts. 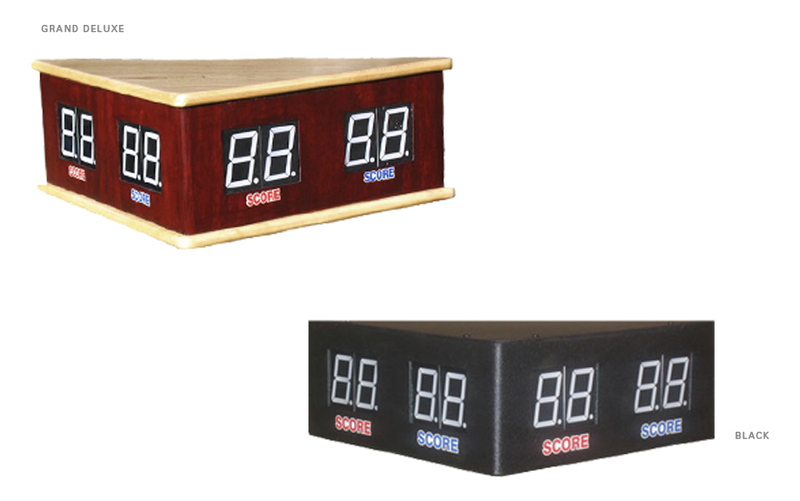 Choose from 3 standard stains, Stelter Mahogany, Chestnut and Dark Walnut, or select your own custom stain to ensure your Savannah Sport is the perfect accent to your game room. 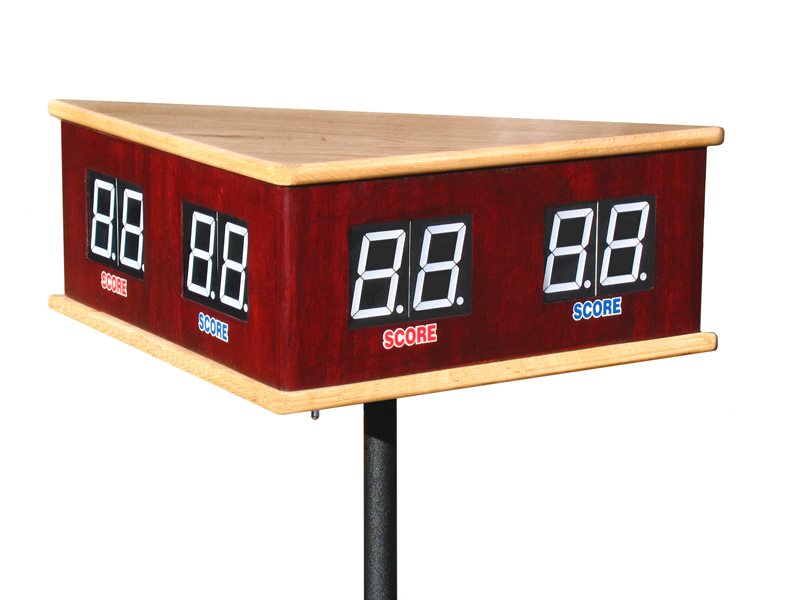 Add vintage Southern charm to your entertainment space and order the Savannah Sport today!